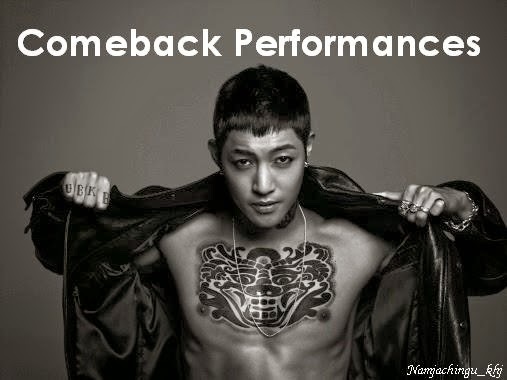 Hello, I’m Kim Hyun Joong. The cold days continue but be careful not to catch a cold. Merry Christmas! !